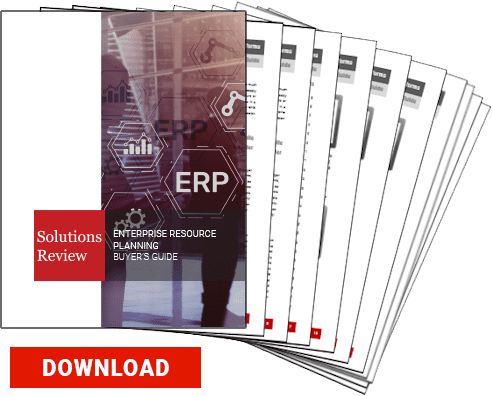 Solutions Review, enterprise technology and business software review site, is proud to release an all new resource for comparing enterprise resource planning (ERP) software for the wholesale distribution industry, the Manufacturing ERP Buyer’s Guide. 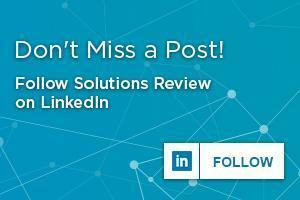 Solutions Review has developed this guide to assist buyers in search of the best possible tool to fit the needs of their organization. This resource features 5 important questions to ask during the buying process, key capabilities to be on the lookout for, and full, one-page vendor profiles that provide a solution overview, three key features, contact information and our own ‘Bottom Line’ analysis. Top providers highlighted include: Acumatica, Epicor, IFS, IQMS, and SAP. Check out The ERP Agility Checklist for Manufacturers. Download the latest Manufacturing ERP Buyer’s Guide.